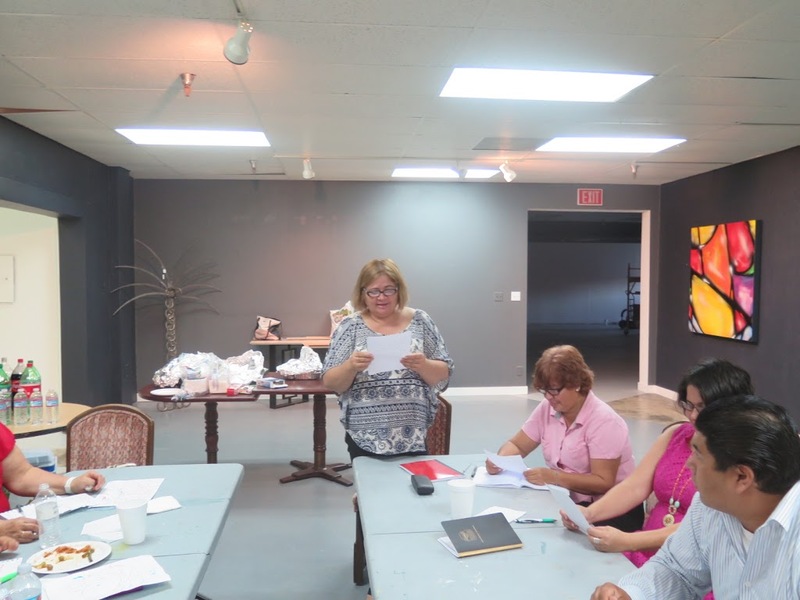 We are delighted that poet Maria Galaviz has started a new poetry workshop at Bill Shinsky’s wonderful Coachella Valley Arts Center. 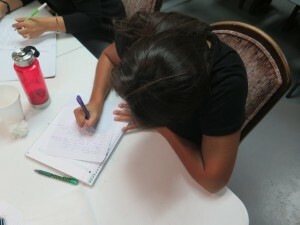 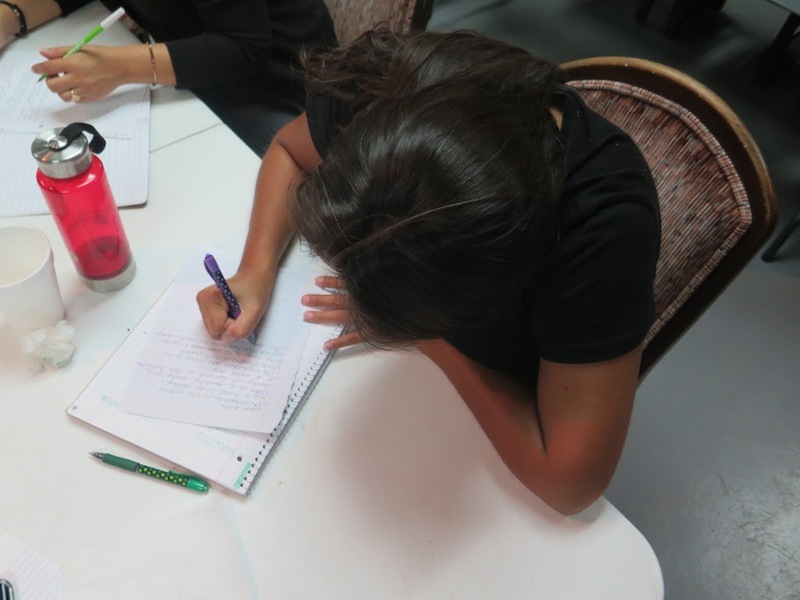 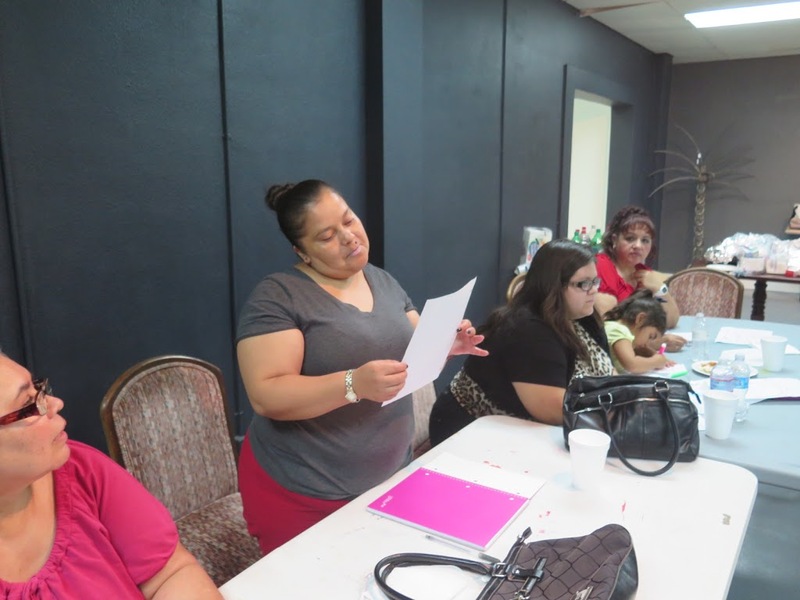 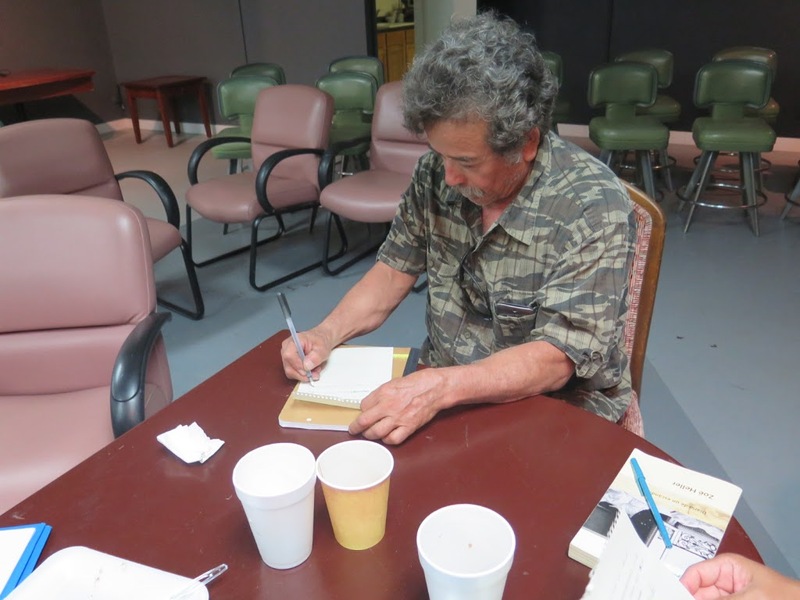 New and experienced writers gather each week to explore writing themes and techniques. It was a joy to be a guest teacher this night…fun prompts led to laughter and fresh approaches to language. 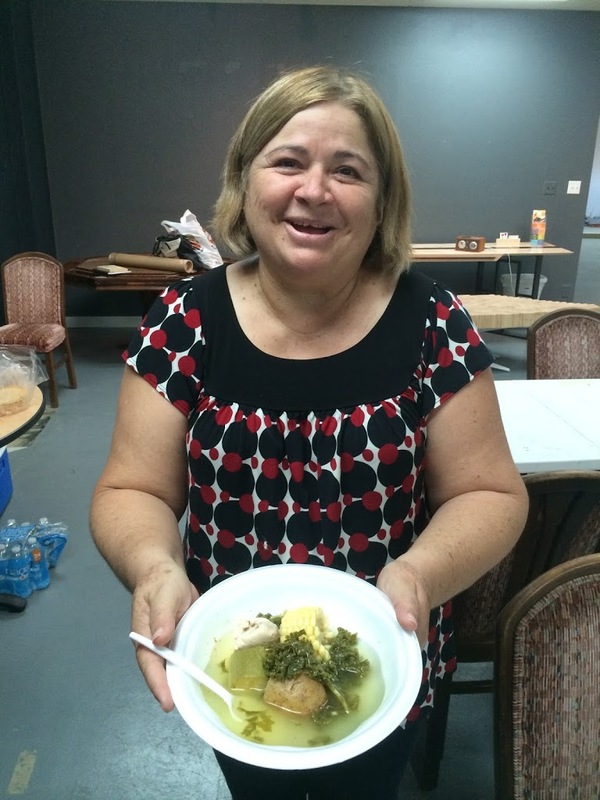 AND…Maria starts each workshop with delicious homemade food.